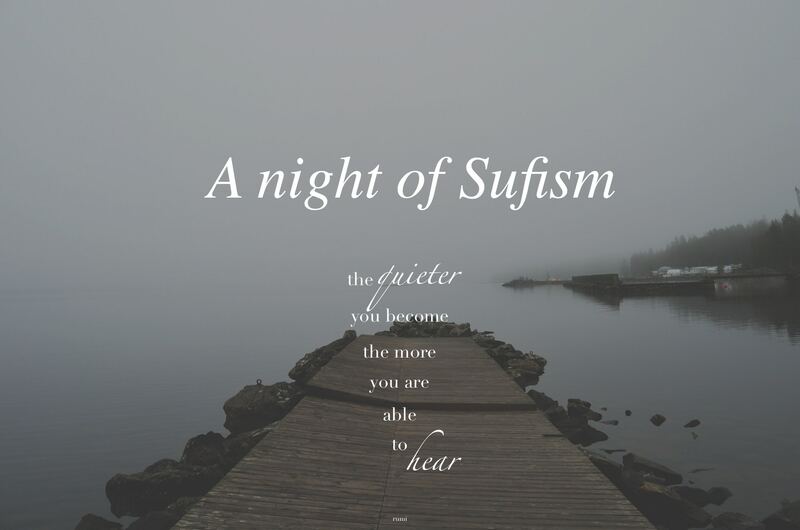 A Night of Sufism – Friday Feb 16, 7-9pm. Free. Join Shaykh Khalid Aboulela as he takes us through the philosophy and history of Sufism, and an experience of Sufi chanting and meditation. Step in and join an evening exploring the rich diverse world of Sufism. Explore the ancient practices of Sufi Meditation and chanting (zikr). Discover how you can incorporate Sufi teachings and practices in your daily life. Come and experience the esoteric teachings and participate in a circle of ‘zikr’ (remembrance) connecting your soul with the Divine. *People of all faiths are welcome. *Bring a drum if you have one. Born in Egypt, Shaykh Khalid Aboulela was initiated into the Naqshbandi Sufi Order at the age of 18 by the global leader of the order, Mawlana Shaykh Nazim al-Haqqani. Originating in Central Asia, the Naqshbandi Order of Sufis is one of the largest schools of mysticism spread in various parts of the Islamic world including Turkey, Syria, Afghanistan, India and the Far East. Shaykh Khalid, who is responsible for the community in the GTA, moved to Canada in 1999 and currently lives on a farm in the Niagara region with his family.